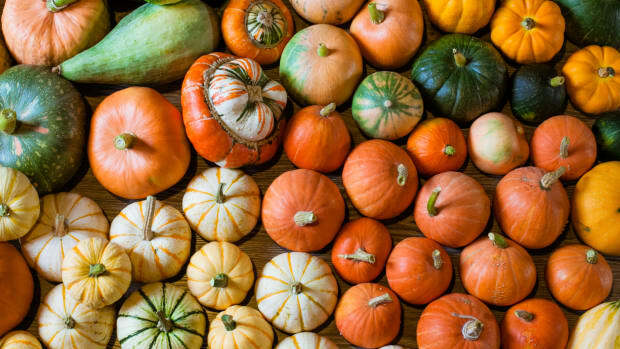 Keep your kitchen clear of clutter and downsize to these five. 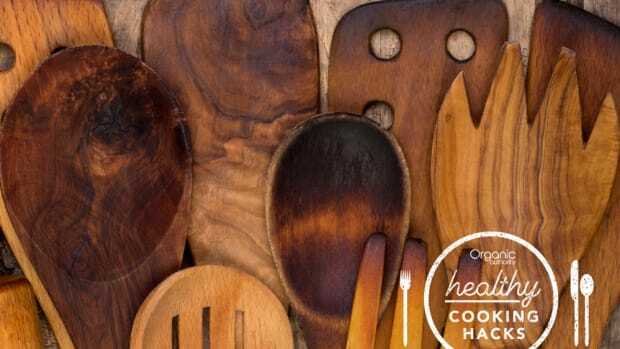 Companies peddling multi-piece sets of pots and pans in various sizes would love you to believe that you need to stock your kitchen with a huge variety of different tools to cook effectively. But we firmly believe that there&apos;s another way. 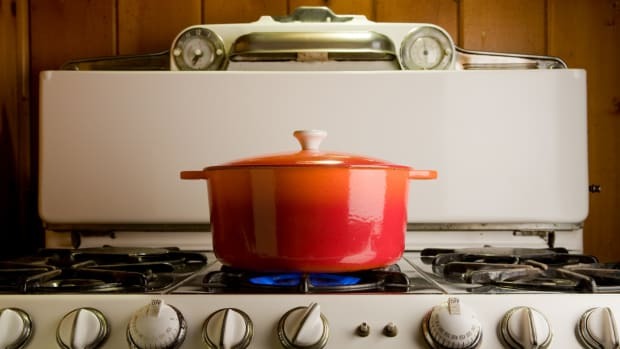 Paring down your pot and pan collection to five key essentials is easy to do, and it allows you to invest in cookware that you really love. 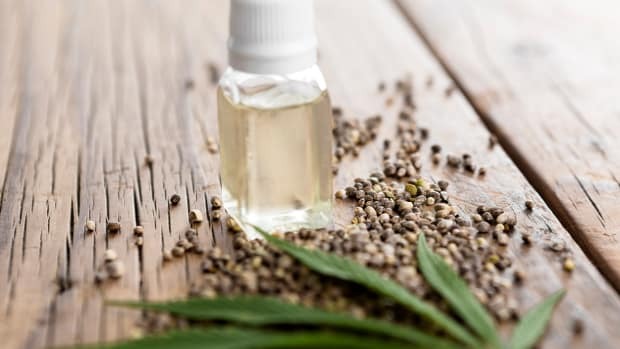 These are the five we just can&apos;t do without. 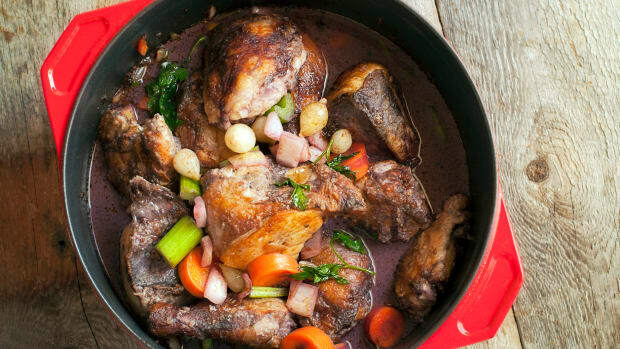 A Dutch oven is a great multitasker in the kitchen, perfect for big batches of stew or soup, or even for baking homemade bread. For Lisa McManus, Executive Editor of the Tastings and Testings team at America’s Test Kitchen, an enameled Dutch oven at least seven quarts in size is the best option. “You can always make less food in a big pot, but you need plenty of room to make a big stew, chili or soup, or to bake no-knead bread!” she says, noting that a Dutch oven is also a great tool for safe, effective deep-frying. 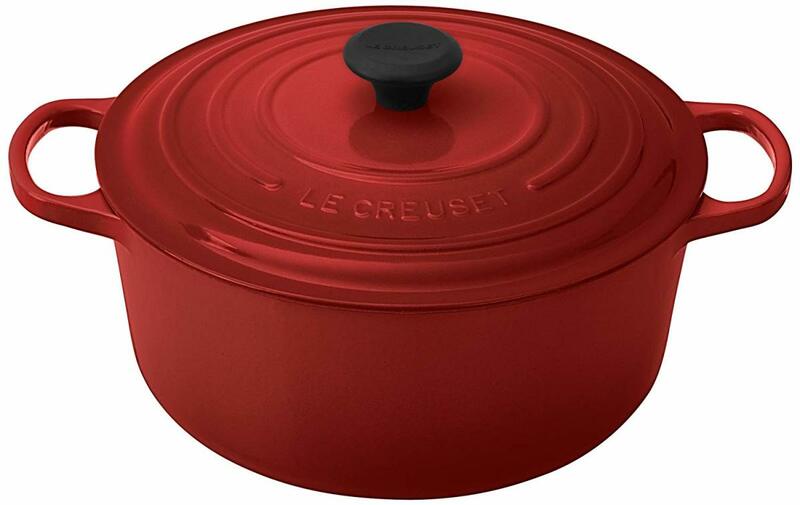 Our favorite is the time-tested Le Creuset, which is available in a variety of colors and sizes. 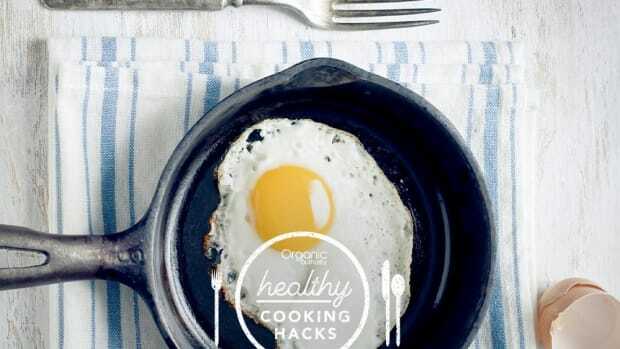 To make rice, pasta, or quinoa, or to reheat leftovers if you eschew microwaves, a saucepan is the way to go. 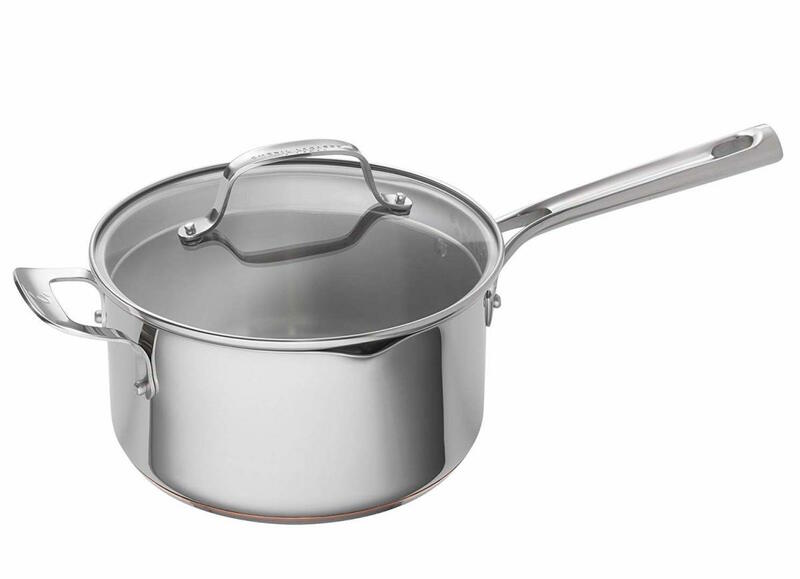 Bigger is better, according to McManus, who recommends a four-quart saucepan with a lid. We love Emeril Lagasse&apos;s copper-core pot, complete with an integrated pour spout, to easily transfer liquids to serving dishes. The glass lid lets you keep an eye on things without releasing vapor during cooking. 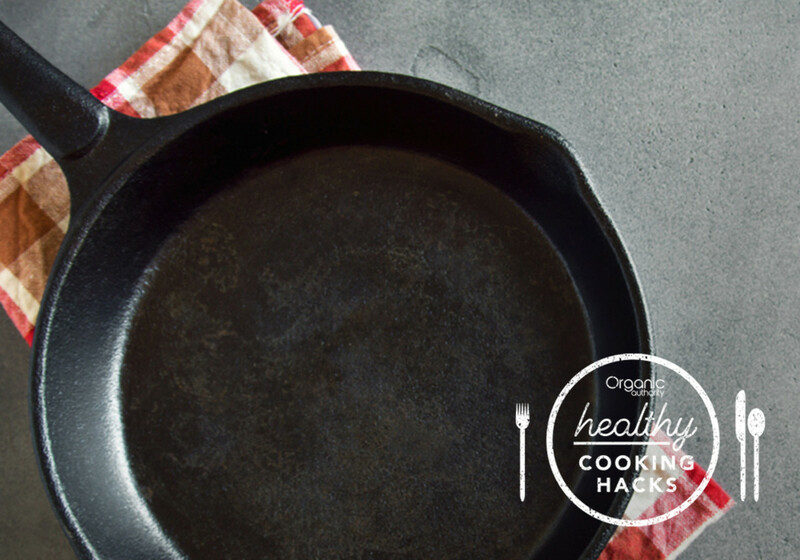 The original nonstick, a cast iron skillet is a great vessel for searing and frying, and it transitions easily from stovetop to oven for baking and roasting. 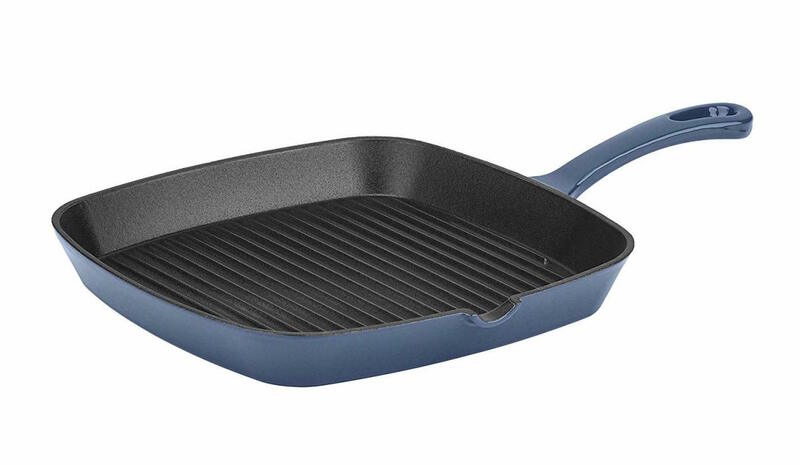 It&apos;s hard to do better than the pre-seasoned cast iron skillets from Lodge, which are sold with a handy silicone handle holder to keep from having to manage hot-out-of-the-oven iron. 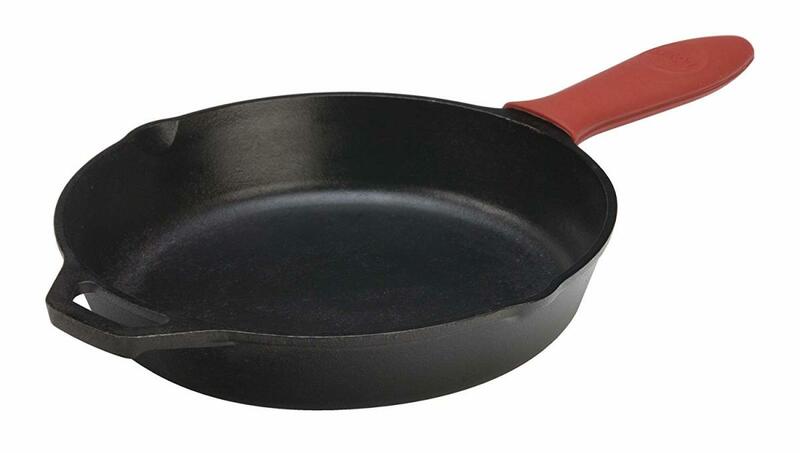 While a 12-inch skillet is the ideal size, according to McManus, it may be difficult to lift. When in doubt, opt for the slightly smaller (and lighter!) 10-inch. 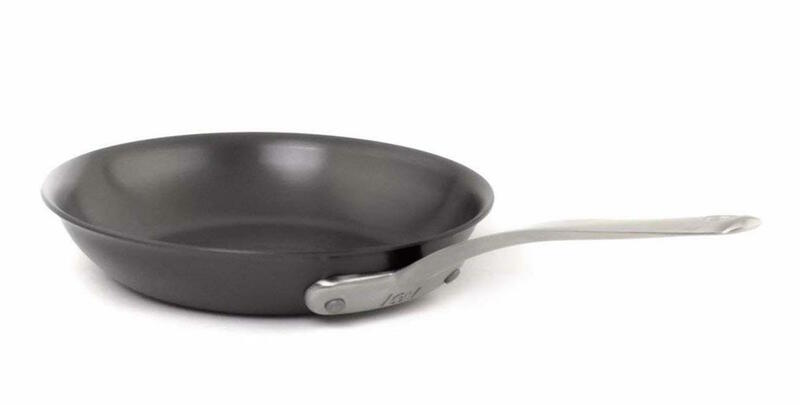 Icon&apos;s pre-seasoned carbon steel pan isn&apos;t just 30 percent lighter than traditional cast iron; it&apos;s also dishwasher-friendly and safe to use with high temperatures (up to 800 degrees) and metal utensils. 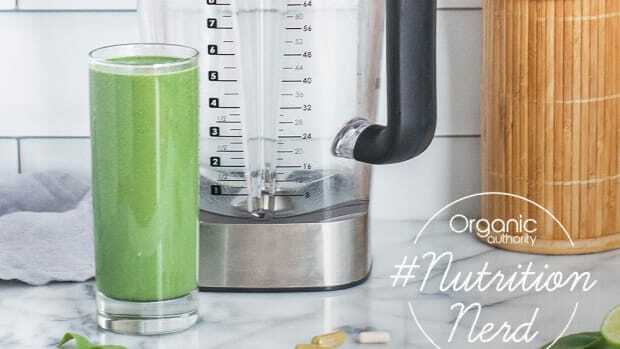 If you&apos;re looking for other alternatives to non-stick, our guide to non-toxic cookware brands is a great place to start. If you don’t have access to an outdoor grill, a grill pan can make all the difference. Grill pans help you sear food quickly and easily, adding gorgeous grill marks to all of your favorite proteins and vegetables. We defer once more to cast iron, here, which heats evenly and is super easy to clean. 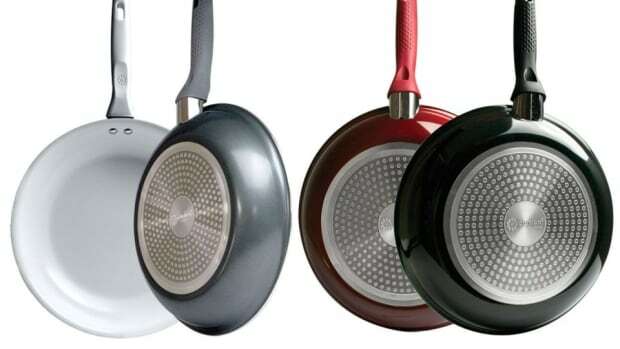 The grill pan from Cuisinart also boasts a dedicated pour spout and the option of a colorful enamel coating.